I was born with the gift of being highly sensitive and a very strong empath. 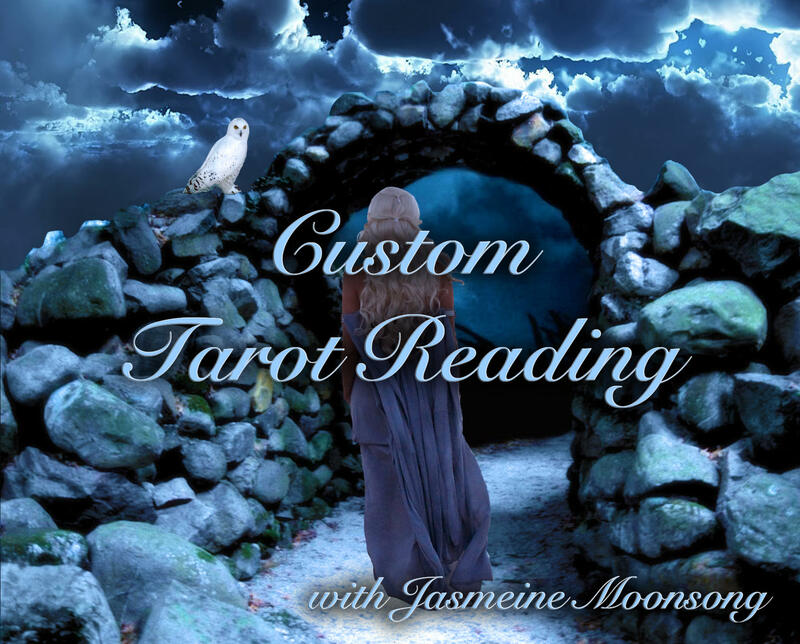 The tarot is a divination method that can help to shed insight to the questions you have in your life. I have loved the tarot since I picked up my first tarot deck, the Mystic Dreamer Tarot Deck, many years ago. I also work with several other Tarot Decks and Oracle Cards. When I receive your reading I will choose the deck that calls me for you. Please write out the question you seek answer to or situation you wish further insight to in the message on your payment. Thank you! Highly recommended! I've never been disappointed nor doubtful on any reading from Jasmeine. Always 100% in tune with my questions regarding my present life. Enjoyed very much, Jasmeine is such an amazing gifted intuitive and really enjoy all she has to offer....cant wait to have another reading done soon!! !